Mortgage banks have with them a large database of information secured via loan origination platforms and other website features like contact forms, search patterns. Data visualization proves to be the most efficient way to make the most out of this data which includes demographic data to migratory data. Ease of finding patterns: Patterns like spikes, repetitive trends or dips can be directly deduced from data represented in graphs. These patterns help mortgage banks to form best suited strategies. Better comparison: Mortgage banks can leverage on a comparison based on year, gender, age or demography or a combination of these factors together represented on different axis of a graph. Visual Advantage: It goes without saying that visual forms have long lasting impression than long slew of words or numbers. 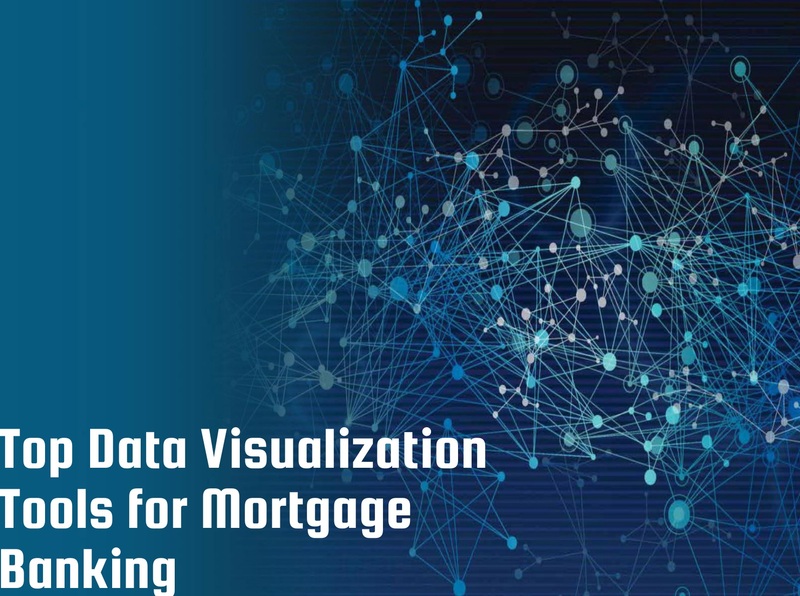 Mortgage banking data which are largely numbers can’t have a better representation than in the form of lines or graphs. Space factor: Mortgage banking data can be as different as demographic data to gender based data to age wise data. Representing this vast amount of data in words will take up pages while the same can be represented in a single slide or page by data visualization techniques. It is quite common that by trying to overdo or overlook data visualization, hours of work is rendered useless or produce the negative impact. So sticking to these minimal norms is equally important as the visualization factor. Uniformity: Uniformity generally applies to the shapes or icons used to represent different entities of data. Colour scheme: The use of contrasting colours increases the readability or visibility of data representation. Choice of colours for the purpose of highlighting, comparison and background can elicit the desired response. Shape and size of figures: While drawing relative comparisons, the shape and size of graphs or lines must be representative of the comparisons. Anomaly in shape or size will confuse the readers. Abstract: It is a best practice to include a short abstract to guide readers who don’t find the visualization self explanatory. 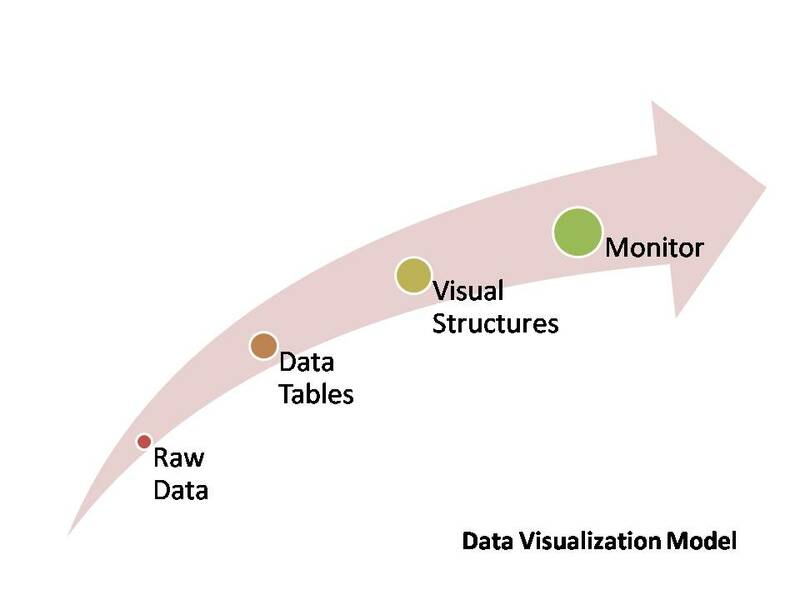 Since the inception of data visualization there are a vast repository of tools available both offline and online. Some of these tools are free while some come with a price. It depends on the purpose and the target audience to choose from the different options available. Some of the most commonly used tools are listed here. 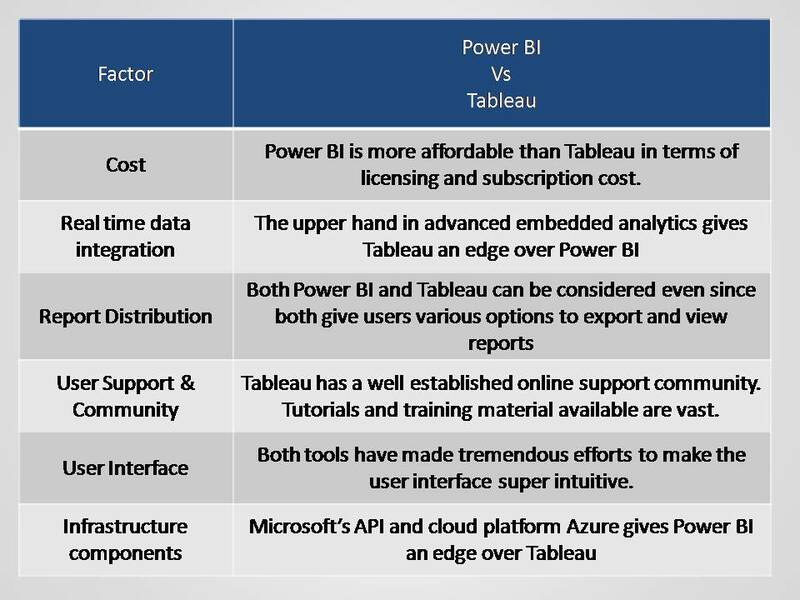 Offline: Microsoft Power BI, Tableau. For further information on Data Visualization tools feel free to contact us at 1800.846.1619 or write to us at info@takefiveconsulting.com.